A relaxing, rustic getaway in Vancouver, Washington. 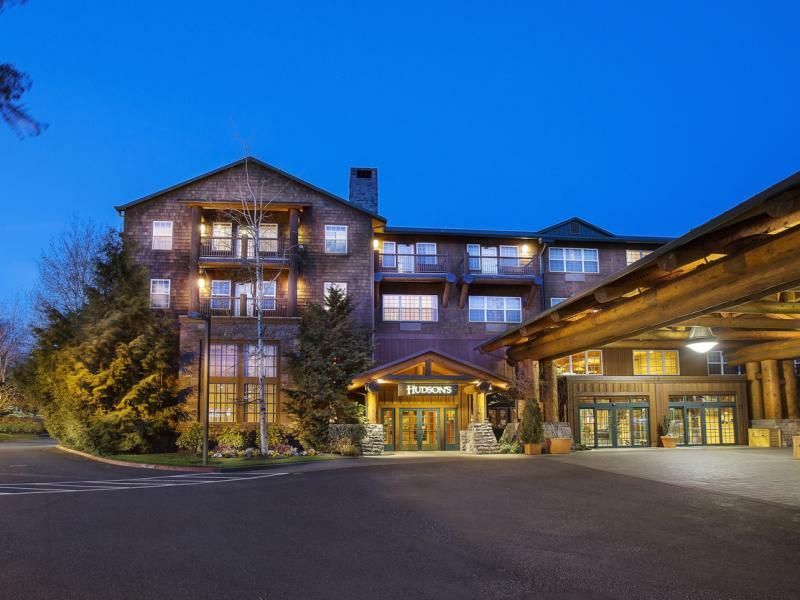 The Heathman Lodge delivers a tranquil, mountain-like retreat brimming with Northwest ambiance and all the amenities you need to get down to business or vacation. 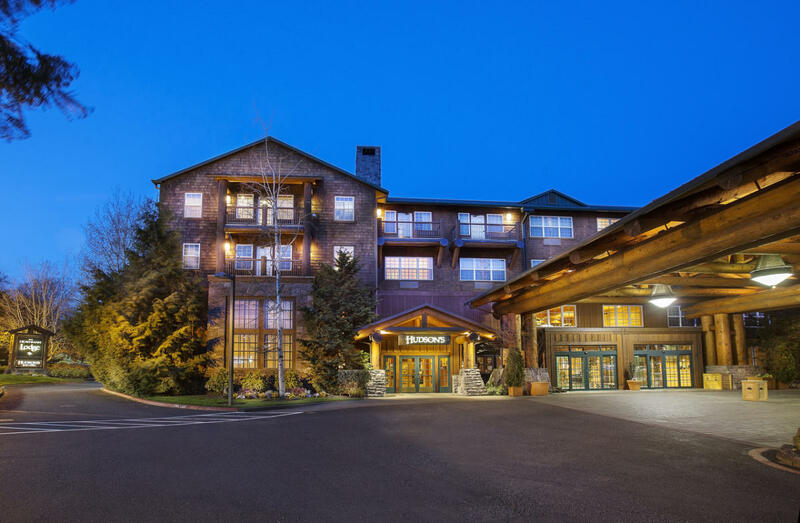 You'll find old-world craftsmanship style in nearly 10,000 square feet of meeting space, as well as modern conveniences in every one of the 182 spacious guest rooms. Our dedicated event coordinators can help plan and design your event, adding the personal touches that create an atmosphere of charm and grace. All of our meeting rooms are fully equipped with state-of-the-art audiovisual capabilities, high-speed Internet and catering options.